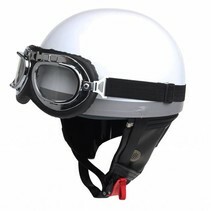 Unique motorcycle half helmets in a retro or vintage style. 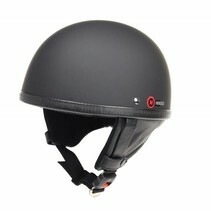 All helmets are in stock. 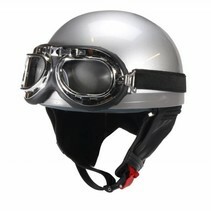 Buy safe online and we provide fast worldwide shipping. 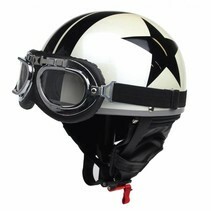 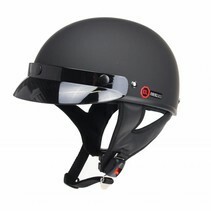 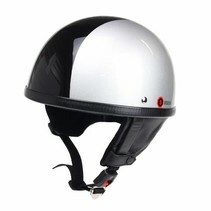 When you have classic motorcycle or cafe racer, you want to make look complete with our unique motorcycle helmets. 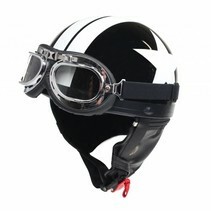 Instead of buying a old, vintage helmet you can also buy new in the same style. 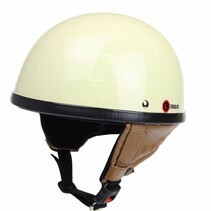 These retro motorcycle half helmets have all the same characteristics, except for the "old smell" on the helmets. 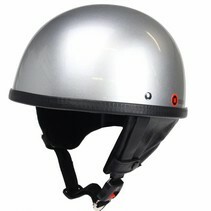 All these half helmets are made of glasfiber and they all have detachable, leather ear muffle. 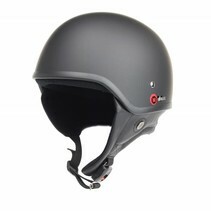 Suitable for 4 seasons. 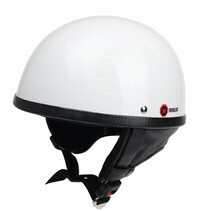 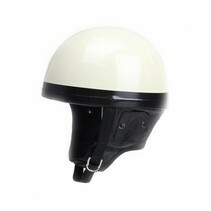 Some our half helmets also have a possibilty to connect a sun visor to it. 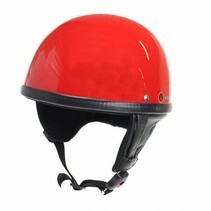 Which have in 2 models. 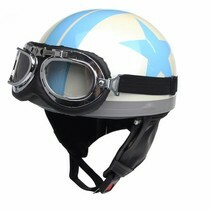 These retro half helmets are mainly based on the design of the half helmets that were used in the 30s and 40s. 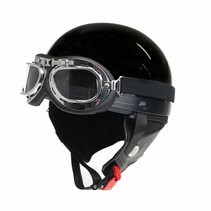 Back then, however, these half helmets were (believe it or not) made of rubber and cork. 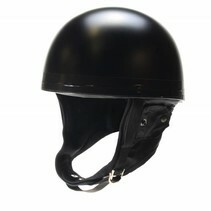 However, these helmets did have the characteristic features as the current half helmets have. 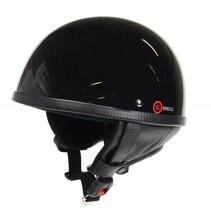 By characteristic features we mean the beautiful leather ear protection and the 'pudding bowl' form. 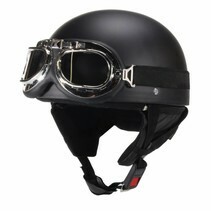 Rather have a vintage, leather half helmet, you will find them here. 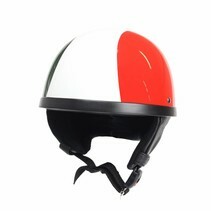 Any questions about these motorcyle half helmet? 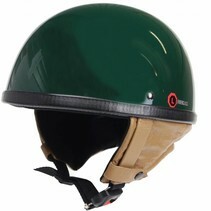 Please contact us, we answer 7 days a week.